The number seven is about to become the new favorite number for Tim Hortons guests. Not only was the number seven NHL legend Tim Horton’s retiring jersey number, starting today, Canadians will be rewarded after every seventh visit with new Tims Rewards. 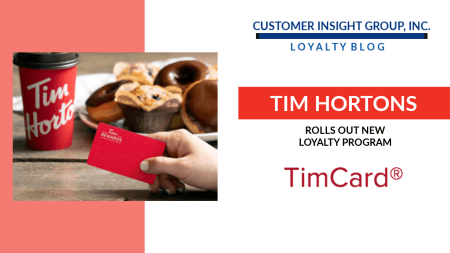 With Tims Rewards, Canadians will be eligible for a free hot brewed coffee or hot tea (any size) or baked good (except for Timbits and bagels) after every seventh visit. 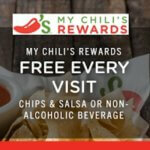 A visit is a purchase of 50 cents or more and must be a least thirty minutes after the previous visit. The Tims Rewards card must be presented and scanned before paying. 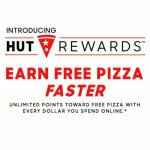 Tims Rewards is simple and easy to use. 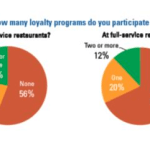 Customers have three ways to join the program. 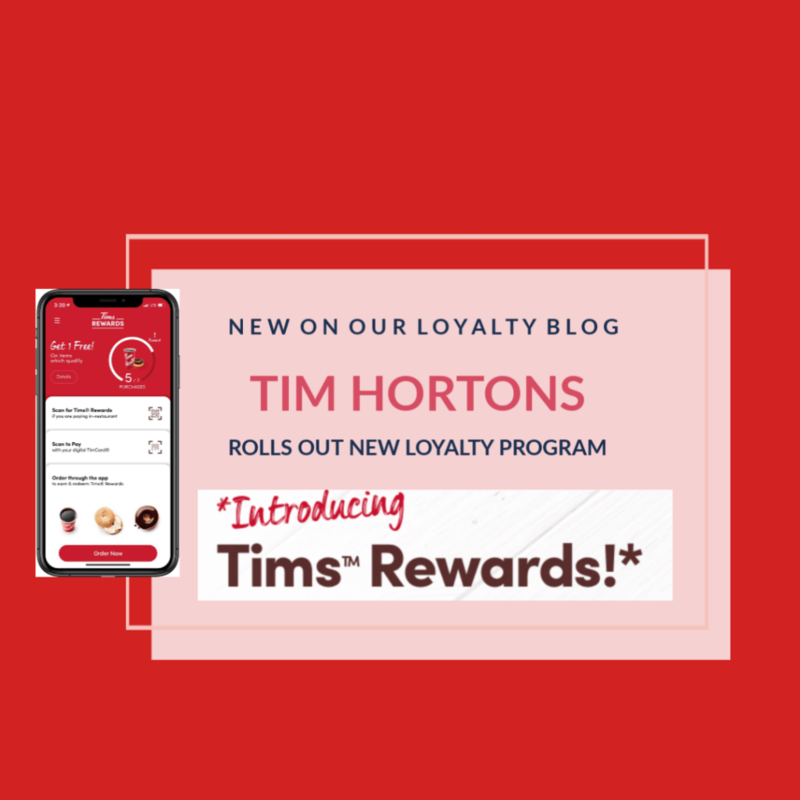 Download the updated Tim Hortons mobile app, which allows customers to track their status, scan for rewards and order directly through the app.